Margaret Colin and Glenn Fleshler at the photocall of "Arcadia" in New York. 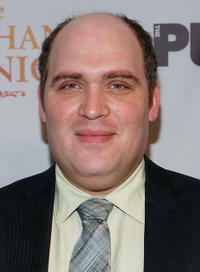 Glenn Fleshler at the opening night after party of "The Merchant Of Venice" in New York. 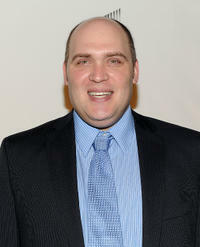 Glenn Fleshler at the season 3 premiere of "Damages" in New York. 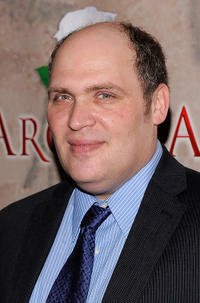 Glenn Fleshler at the opening night party of "Arcadia" in New York. Margaret Colin, Glenn Fleshler and Byron Jenning at the photocall of "Arcadia" in New York. 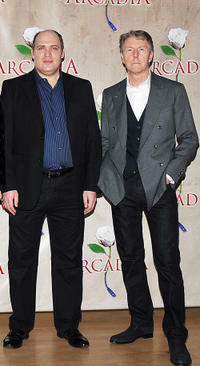 Glenn Fleshler and Byron Jenning at the photocall of "Arcadia" in New York.